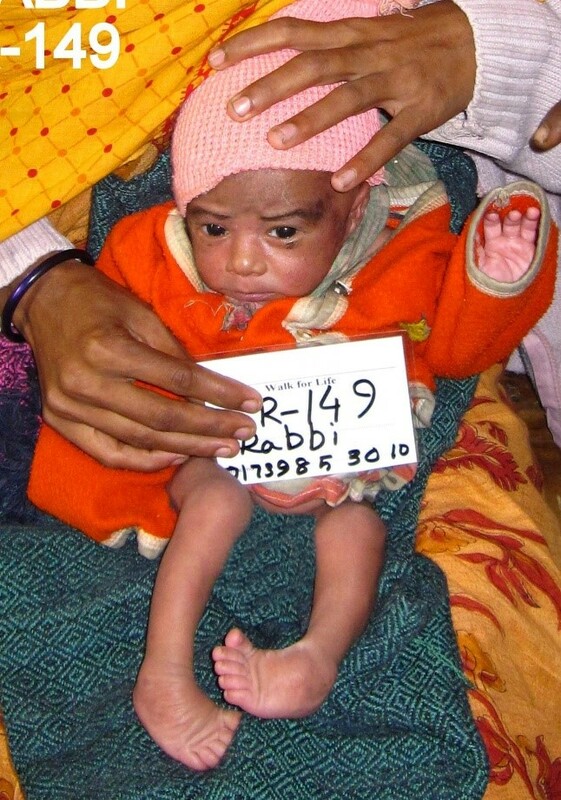 Over five thousand children are born with a clubfoot deformity in Bangladesh every year. Management of such clubfoot is paramount to eradicate lifelong deformity and disability. Without treatment children cannot walk properly and cannot get to school. These children would otherwise grow up to be a burden on their family and ultimately live in significant poverty. Since 2009 Walk For Life has been providing free treatment to children affected by clubfoot under the age of three years by the Ponseti method. 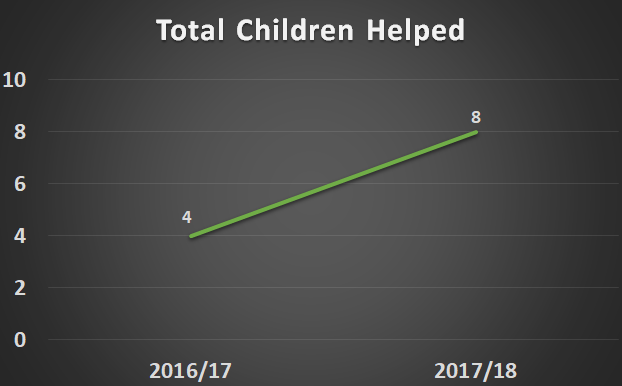 The aim of the organisation is to make Ponseti treatment available to all Bangladeshi infants born with a clubfoot in a safe, effective and sustainable manner. Walk For Life are concurrently focused on supporting various important government medical facilities in Bangladesh by providing appropriate training with an international team of volunteer trainers. 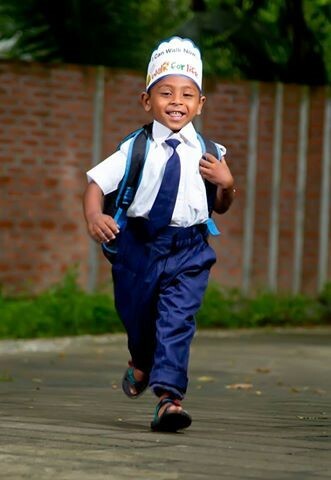 Walk for Life have enabled Rabbi to run off to school! 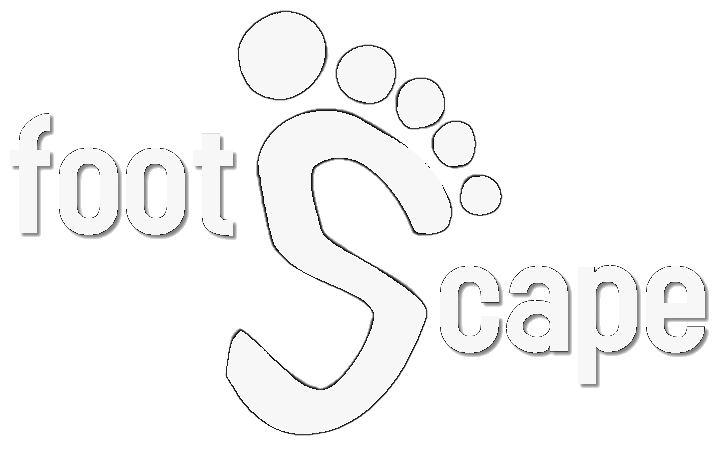 Footscape recognises the outstanding work of Walk For Life in addressing the burden of this terrible congenital abnormality. Our financial contributions enable Bangladeshi children with clubfoot to receive free treatment and eradicate this lifelong deformity.